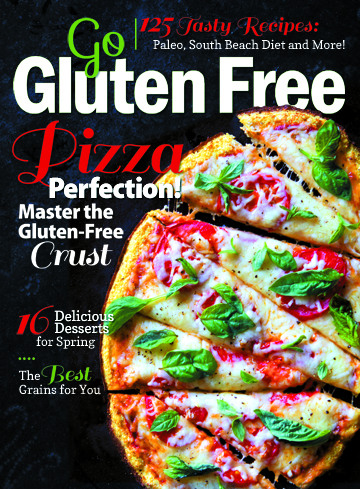 The spring issue of Go Gluten Free magazine is now available at major newsstands, book stores and healthy food stores all throughout the United States and Canada. This issue features the subject of Paleo – how exciting! 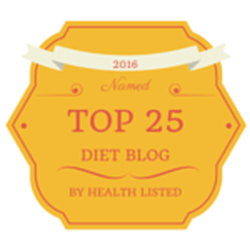 I am honored to have been asked to contribute to such a fine publication and to help promote how Paleo and Gluten Free can both sit in one publication together, helping those who need or prefer a gluten-free diet or recipes. I also love how this publication is not loaded with advertisements! You can go page after page and not see ad after ad. Yahoo! This magazine has beautiful pictures and will be one of those magazines that you will keep and collect with the others coming out. The recipes and pictures are timeless. This is a HIGH quality magazine. You will find one of my recipes, Paleo Spice Muffins including my Paleo Vanilla Frosting recipe at your fingertips, ready to make in your very own kitchen.